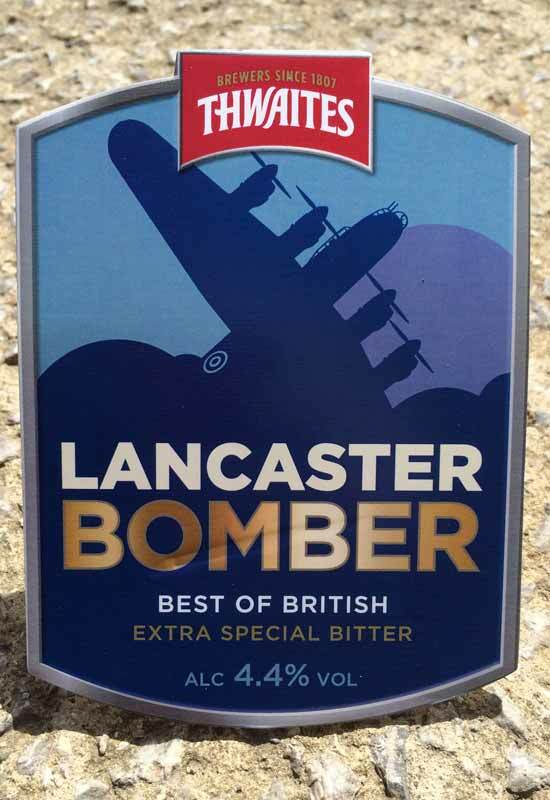 Join us in the bar cars for our 1940’s weekend where we will have aircraft themed beers, so come and sample a pint or two and take a break from the festivities ‘up t’hill’. This chestnut-coloured beer is brewed using pale ale and crystal malt, which gives it a full-bodied flavour. 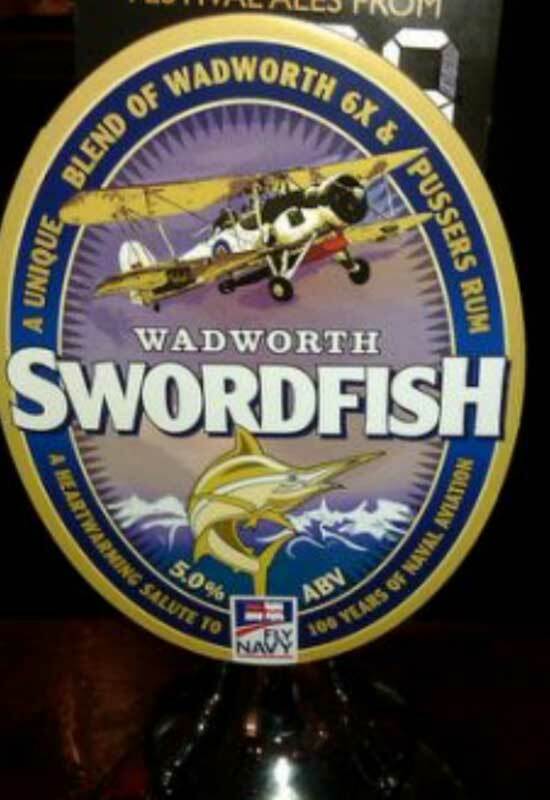 Dry hopped with Styrian Golding’s in each cask to give a prominent floral hop aroma and warming. Mild caramel malt aroma, caramel flavour and a prolonged bitter aftertaste. 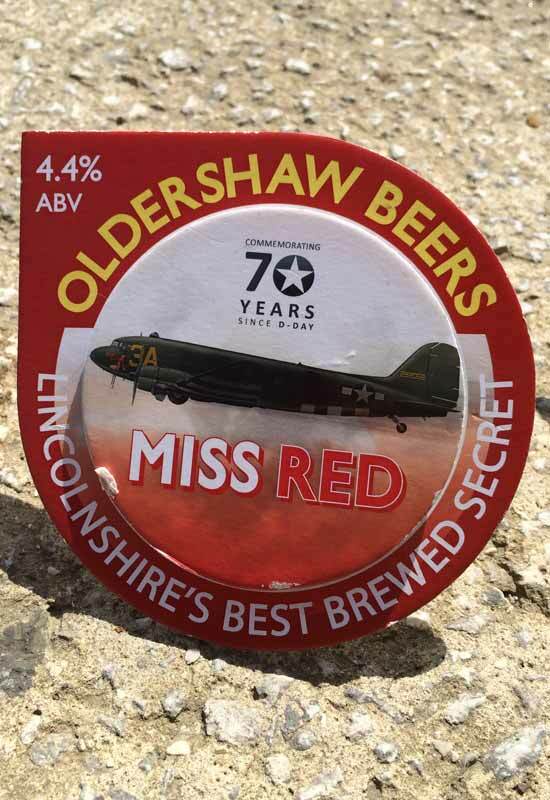 An all English hopped ruby-hued beer to commemorate 70 years since D-Day when the Miss Red Skytrain launched from RAF Barkston Heath. Caramel and toffee flavours balance with roasted dark malts and rich orange and cedar aromas prevail.